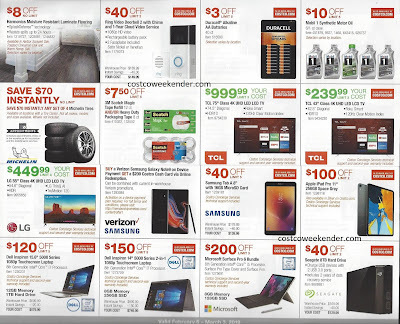 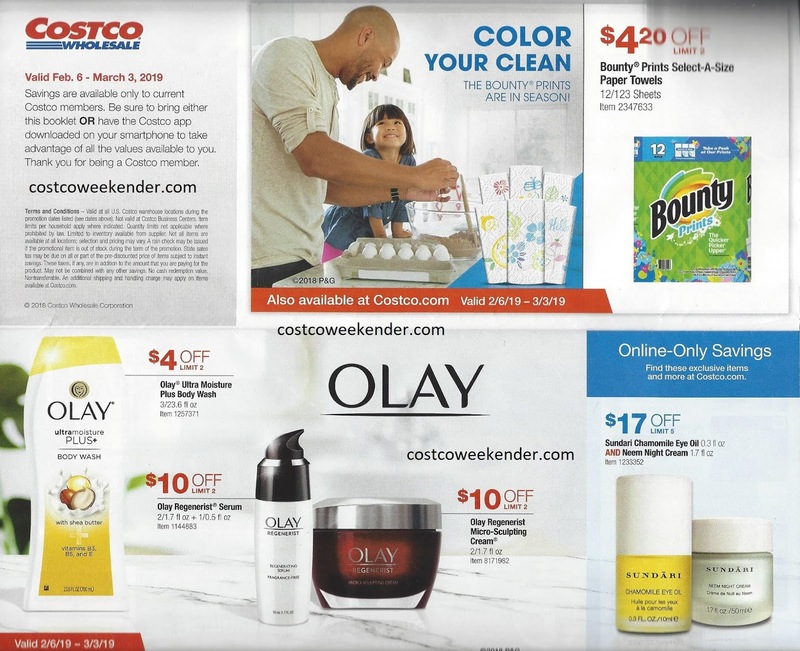 Costco has just released its February coupon book, so that you can save more in addition to the already amazing deals that Costco has. 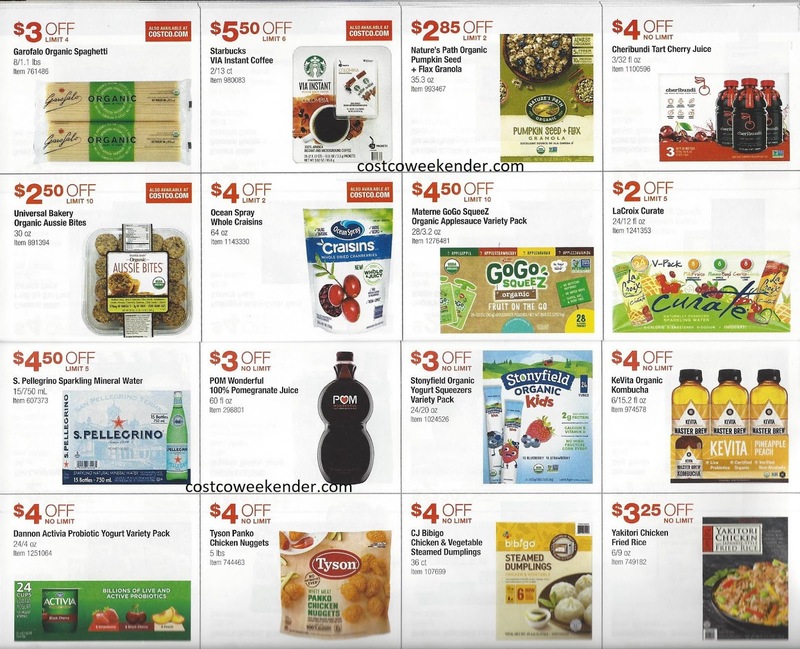 The Costco coupon book tells you the latest products and deals that can earn you additional savings when you shop at Costco with these coupons. Take advantage of these warehouse coupon offers on Costco's vast selection and deals on electronics, food, Kirkland products and other daily, household items. 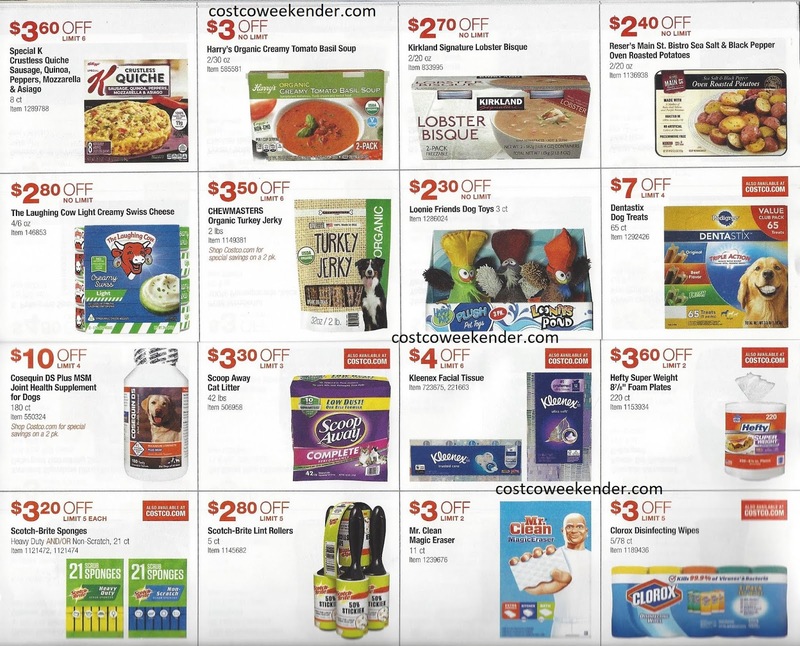 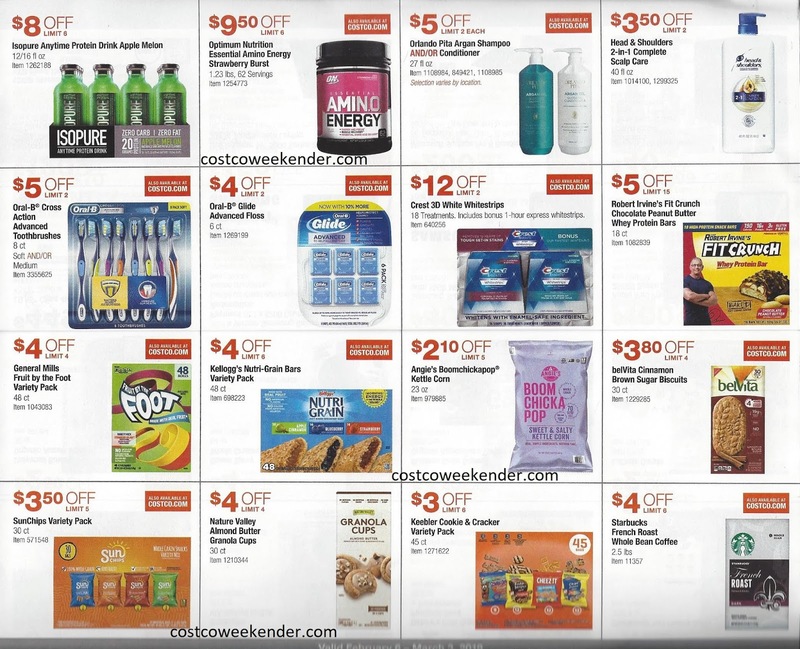 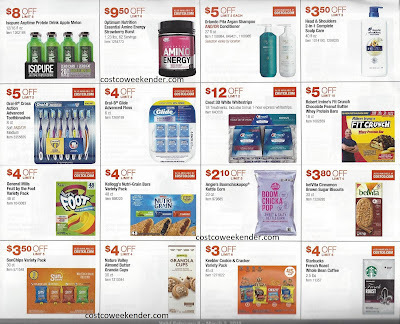 Save over $500 with the Costco coupons from the February 2019 Costco coupon book. 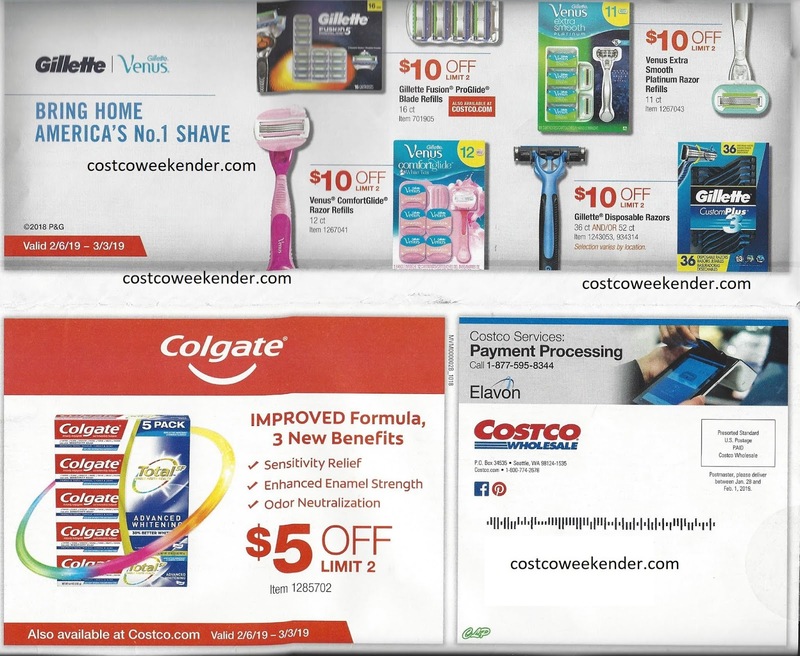 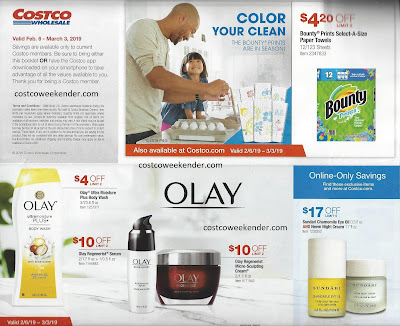 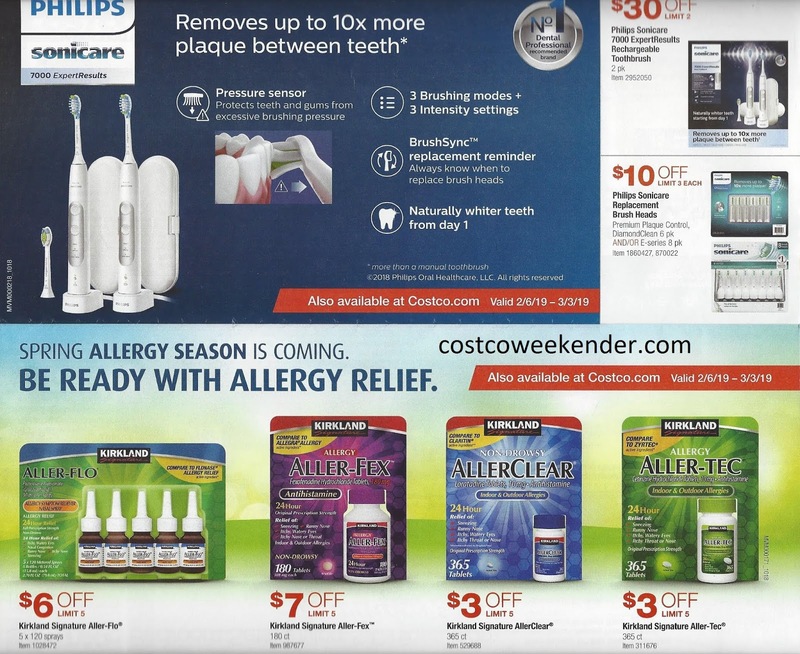 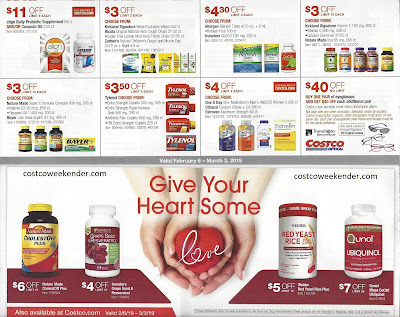 The Costco coupons are valid from February 6, 2019 to March 3, 2019.